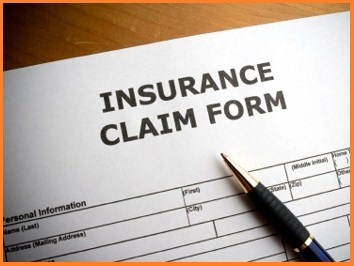 Insurance Claims Process is pure net spend for most Insurance companies. It’s an area of the business that needs to work efficiently, cost effectively and with little disruption as possible. With daily business pressures of declining margins, rising claims and fraud risk – Insurance companies can only compete and thrive if they have the most accurate and up to date information on customers, policies, claims and financials. 360 Solutions allows insurance companies and brokers to streamline, reduce cost, maintain regulatory compliance and achieve targeted customer service levels. Our Solution automates claims processing, eliminating expensive and error prone manual entry. A large carrier reduced insurance document processing time from four days to a few minutes. A major insurer automated routine insurance claims processing, reducing number of claims processors from 50 to 20, while more than doubling staff productivity. How can 360 Solutions improve your current Insurance Claims Process? Capture and classify documents at the point of entry, and route process-ready information to multiple business units and processes. Capture customer information from multiple channels. Gain a competitive edge through fast, high quality inquiry and claims handling. Process paper, fax, email and any other format through one capture platform. Eliminate manual labour, physical shipping and storage. Trace and audit the acquisition of data into an organization, from the point of entry, across each touch point, to final archive.